Invoice-to-pay — commonly referred to as invoice processing — is the system of handling invoices from arrival, approval, posting to release of payment. Invoice-to-pay is a part of the larger procure-to-pay (or purchase-to-pay) process; it can also be the payment process for cash-based accounting. An invoice is a bill or tab issued from seller to buyer to request payment for a sale or transaction. 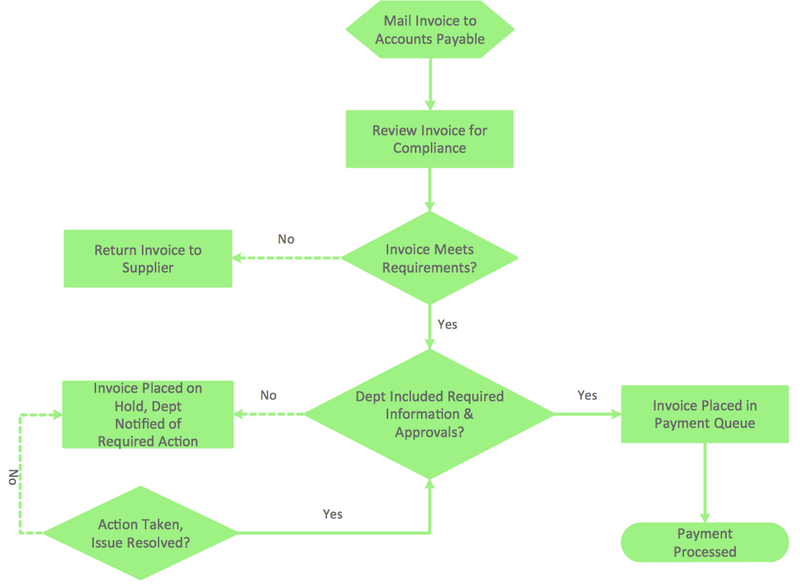 Once the goods or services are received by the buyer, the seller submits an invoice for payment. Typically, invoices are grouped into two categories: invoices associated with a purchase order (PO) or invoices without a purchase order, sometimes called a direct payment. Either type of invoice can be either recurring or one-time. Because the invoice-to-pay process can be cumbersome, many businesses and organizations are automating their systems with digital services or technology. This not only helps handle the volume of invoices to pay, but also increases accuracy and reduces the risk of errors and fraud.